It is cordless!! Wow, do I love cordless. 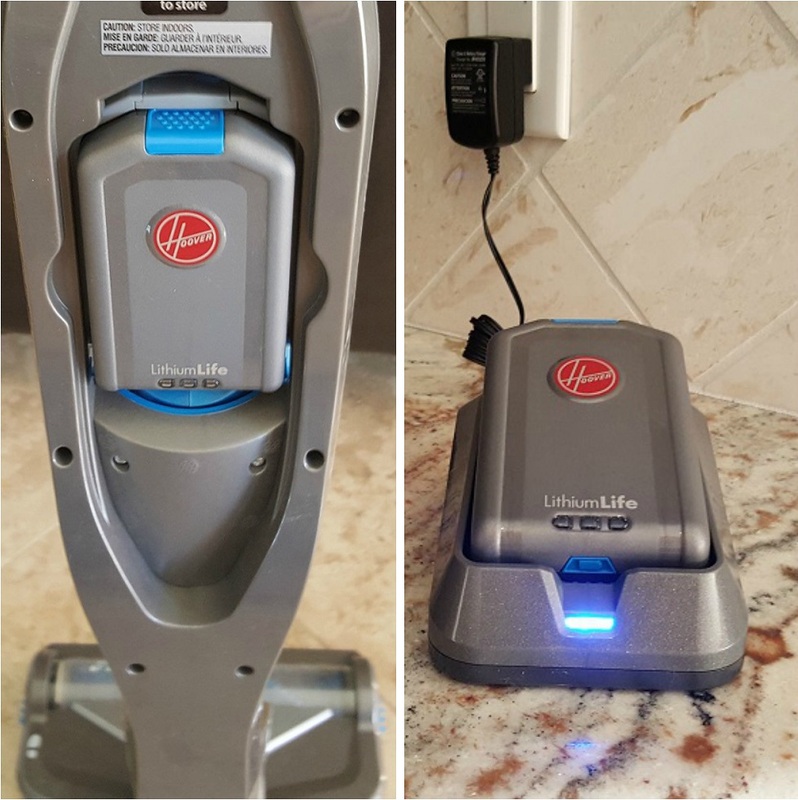 I have an older ranch style long house with not a lot of outlets and having to plug-in and unplug my vacuum frequently tends to make one a little testy and tired. Not to mention all of the tripping, tangling and tugging that goes on when you have a cord following you around the room. One could easily trip and break a hip at my age! Another big plus of going cordless is not having to unwind and rewind the cord. A good deal of the time, the cord does not stay put anyway and when you take it out of the closet, it is often tangled. The Windtunnel 3 technology with this vacuum has simply amazing power. It lifts dirt, dog hair and anything in between with ease from hardwood, tile and carpet. Shortly after receiving this vacuum, I was cooking in the kitchen for Thanksgiving and I spilled a large amount salt on my hardwood floor. This Hoover vacuum cleaned it up like a dream and I was able to get back to my cooking without burning a thing. The LithiumLife battery is like a battery on steroids. It has double the capacity of the standard 18-volt lithium Ion batteries which means longer runtime and fade-free power. I was able to vacuum my whole house without any loss of power and probably could have done it again without recharging. 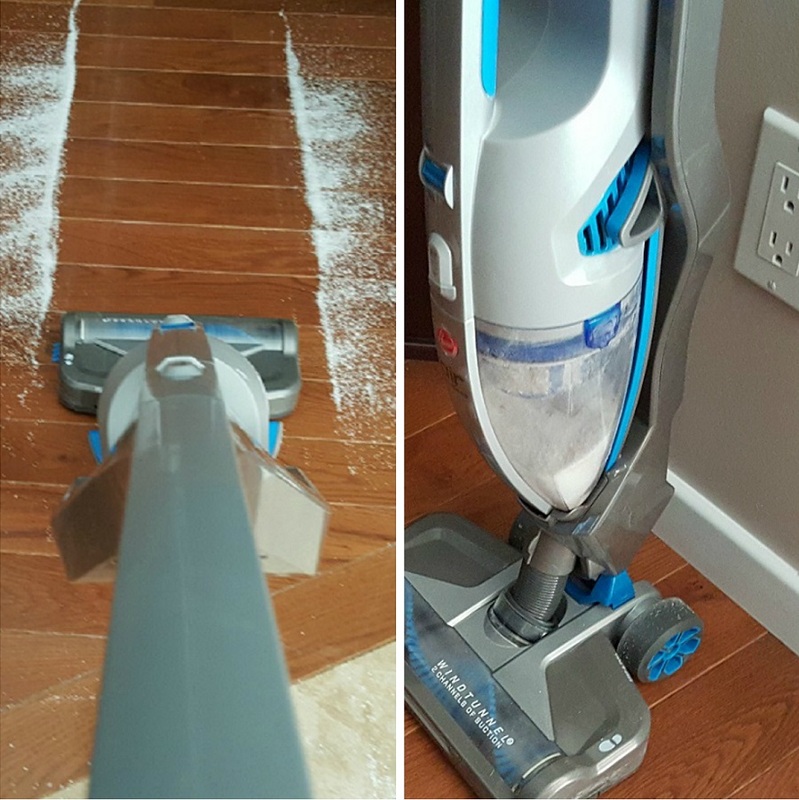 The Hoover Air™ Cordless 2-in-1 Stick and Handheld Vacuum really is a versatile vacuum. It goes from a standard vacuum to a handheld vacuum with amazing powers in just seconds. This is great for easy cleaning of your furniture or your car interior. Cord-free is really the only way to go. I know in the past that some vacuums that are cordless have not performed as well as one wants from a vacuum. However, this one absolutely does. It has the power to pick up the mess and the staying power to be in it for the long haul. Be sure to check out all of Hoover’s full line of cordless cleaners. This looks awesome. I love that it’s cordless and it looks very light. Haha. It always gets tangled or caught on furniture too. Cords are a nuisance! This looks so awesome! I totally need one! I love that it’s cordless, those are the best! I love that this turns from a vacuum to a dust-buster, just like that! So versatile! I really want a cordless vacuum cleaner. I have always been impressed with the Hoovers that we have had. I really want this Hoover vacuum. I need a new one and this one looks and sounds like just what I need. I could get my rooms done in a jiffy with a vacuum like this. I’m tired of having to plug and unplug just to get the hallways and my room! It’s the same here – or the stairs…ugh! This would be so helpful! I hate having to unplug and re plug to move the vacuum through the house. I could definitely use this cordless one. One of these would come in handy at our house. Wow! I love hoover! I recently got a Hoover Air Cordless and I’m obsessed with vacuuming, however I need to at least 3x a day in my living room because everything seems to end up on my carpet there! This one looks great! This sounds like a wonderful vacuum! I like how versatile it is. I need this! I like how it is cordless and can be used all over the house without having to plug and unplug. This would make getting behind son’s bed so much easier. I want one think I can still get on Santa’s nice list to get one. I think I will be adding this to my Christmas List! This would be a great backup vacuum when I don’t want to lug the big one all over the house! Love that it’s cordless! A cord free Hoover sounds amazing. I need a new vacuum for my house. I will have to go look at this one in person. I need this! I’ve started shopping for a new tool- thanks! I could really use this because my cats track so much kitty litter around the house. It’s a major plus that it is cordless. It looks so easy to use and cordless too? Oh my. I’m always getting the vacuum cord tangled on something. It looks so awesome! I totally need one! I love that it’s cordless, I’ve never seen those! Living in a old home with (often) only one outlet per room… I NEED this vacuum! Oh how we could use this in our household with pet hair; and this is a Hoover, so a great brand. Queen of Clean is not a bad name. 😉 And I like the idea of no cord to mess with on this one. Cords can be a big pain. This looks like a great little vacuum! I really like that it’s cordless. I would probably vacuum a lot more often if I had one of these. Cord-free vacuum cleaners are such a great idea. I like the idea of being able to clean and do a good job without being stuck with where the cord can take me. Too funny! We were just looking at the reviews on this exact model last night! Our current model is going the way of the dodo bird and we are needing to replace it fast! Wow! 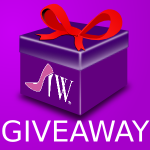 A cordless vac that can do so much! I need this in my life. You have no idea how many times I’ve gotten tangled up in my vac cord or knocked things over when cleaning. This is great! I would love to have a cordless vacuum like this one. I hate having to trip over the cord the entire time I’m trying to vacuum our rugs. You had me at NO CORD! That is the biggest pain when you’re vacuuming! That cord is always in the way! I’ll have to look into this one for sure! I give up on cords 🙁 haha just throw it around the vac. waiting for an inexpensive one to come on the market, I want this one, looks nice. I could definitely use a new vacuum…that works! The one I have doesn’t the suction to pick up all of the pet hair in my apartment, and the cord is only 15 feet long! I have to keep changing outlets to get around. So, a cordless vacuum would definitely simplify my life. 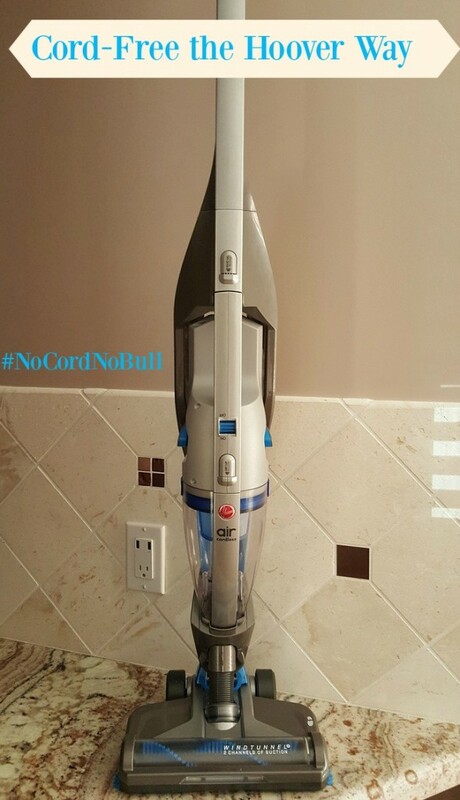 We would love to have a Hoover light weight, cord free vacuum! This looks so awesome! I’d LOVE to have a cordless vacuum! This looks like a dream! One of my biggest pet peeves in this world is cords! Oh it’s be so nice not getting into a wrestling match with the vacuum cleaner cord!! I’d love to have a cordless like this with good battery time. I would really love to have this vacuum, I love that it is not only cordless but also turns into a handheld cordless too. I have all tile floors and a cordless vaccum would be great for that. I could so use a cordless vacuum. There are so many times I just don’t want to deal with plugging it in. Pam, I’m coming over to borrow it! Just kidding but I hate the cords too. It sounds great. maybe if i am nice on christmas, santa will bring me one of these…..
Hoover brand has been around a long time, I remember when my mother and grandmother each had one. They bought them from a door to door salesman. Happy Holidays! 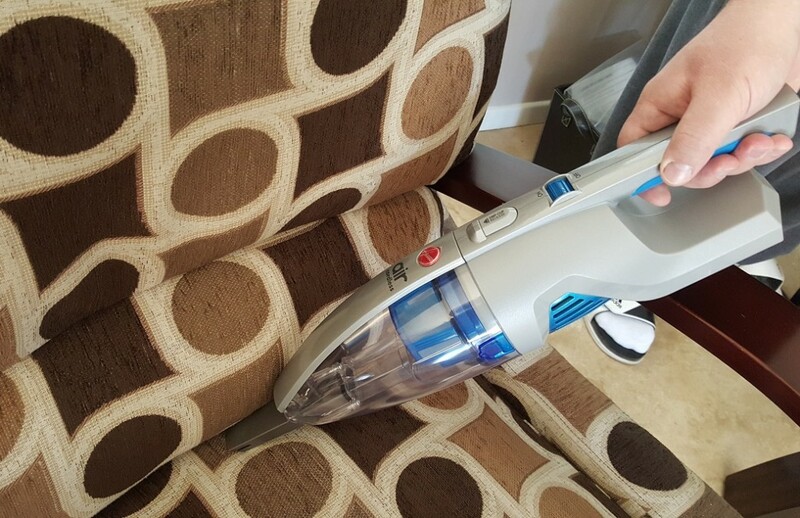 I could definitely use an amazing cordless vacuum to clean all of my furniture! There is pet hair all over it, and this Hoover cordless vac sounds like it would do the trick! It look like it’s fairly small and lightweight. Also sounds easy to use. Haha I’m “lazy”, I’m all for cord free! If you can make life easier than why not utilize it. I hate cords. This sounds like a marvelous product.